If you know me, then you know I love my iPad and all things Apple. 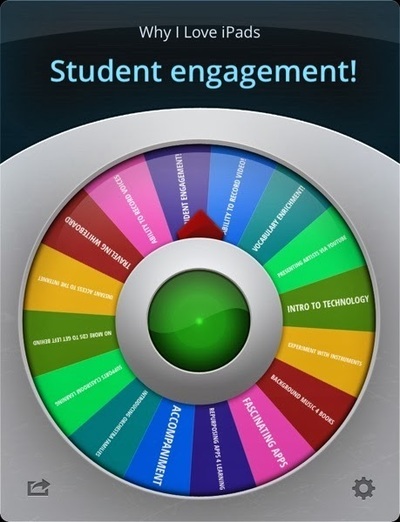 I use my iPad everyday in class and many of the great programs I've mentioned on this site have iPad apps that I utilise. 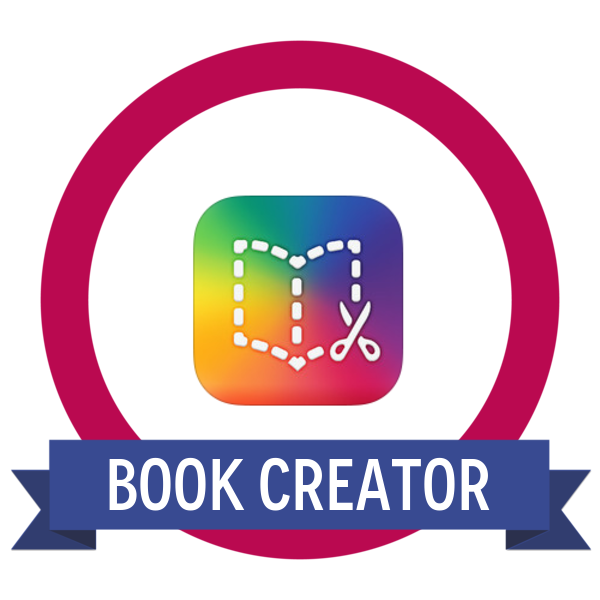 ClassDojo, Doceri, Literacy Planet, Remind, Weebly, Plickers, OneNote; they all have iPad apps, but there are a number of others that I also use to enhance my teaching or keep things organised. Check out the gallery below for my top picks and hover your mouse over the images for a brief description. 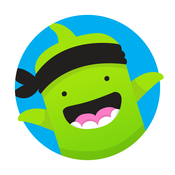 ClassDojo app - check out my ClassDojo page for more info. 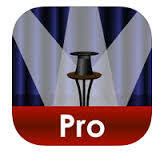 Name Selector Pro - an easy to use random name generator. 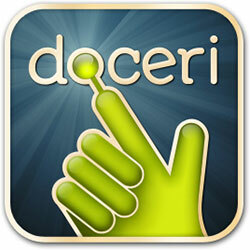 The Doceri app - check out my Doceri page for more info. Decide Now is super versatile! I use it for my ClassDojo prize wheel. 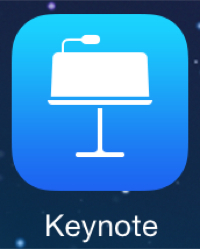 Apple's version of PowerPoint, Keynote makes creating presentations easy. 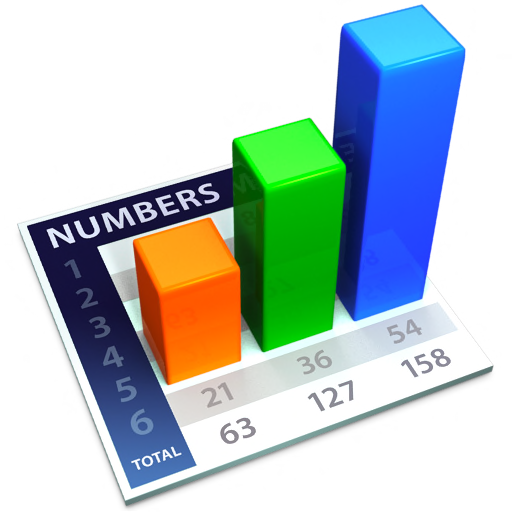 Apple's alternative to Excel, I use Numbers to collate all of my student assessment data and adjustments. 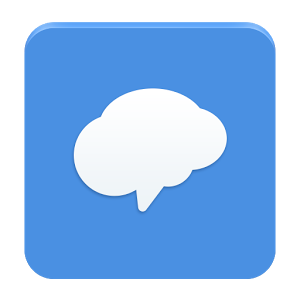 An easy, private, and safe way for teachers to message parents and students. 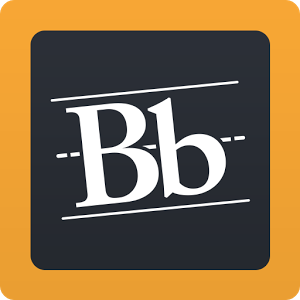 If you use eLearn (or Blackboard) this is a great app to access and update it quickly and easily. 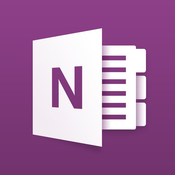 The OneNote app - check out my OneNote page for more info. 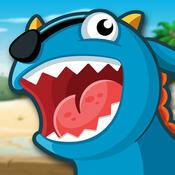 Literacy Planet is a great spelling, reading comprehension, and grammar resource! 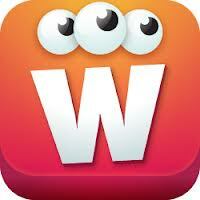 Literacy Planet's Word Mania challenge, another great resource for improving literacy skills. 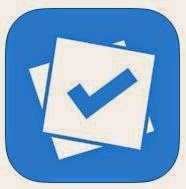 Plickers is a great resource for formative assessment and you don't need 1:1 student device access! 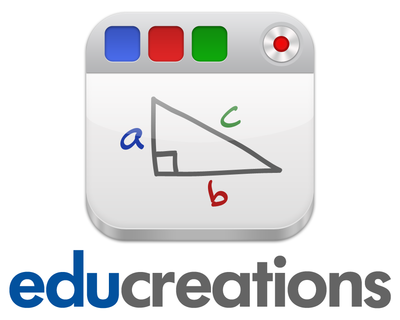 Before Doceri I used EduCreations as a way to save my whiteboard scribblings and get kids sharing answers. They love writing on the iPad! 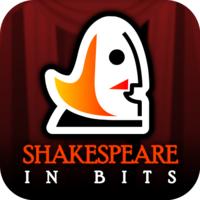 A great resource that brings Shakespeare's plays alive and incorporates extra notes and details. Book Creator does exactly what its name suggests. Fun activity for kids and great way to collaborate. 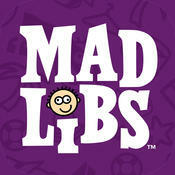 Mad Libs is a hilarious way for students to practice grammar skills and create a story along the way.